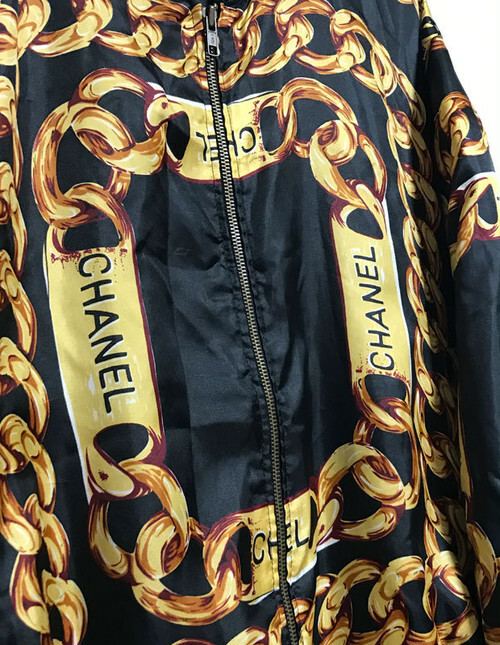 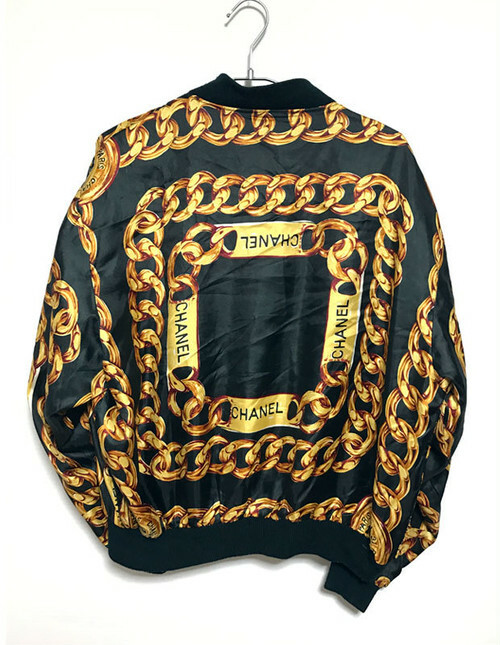 1980’s Channel bootleg scarf Jacket. 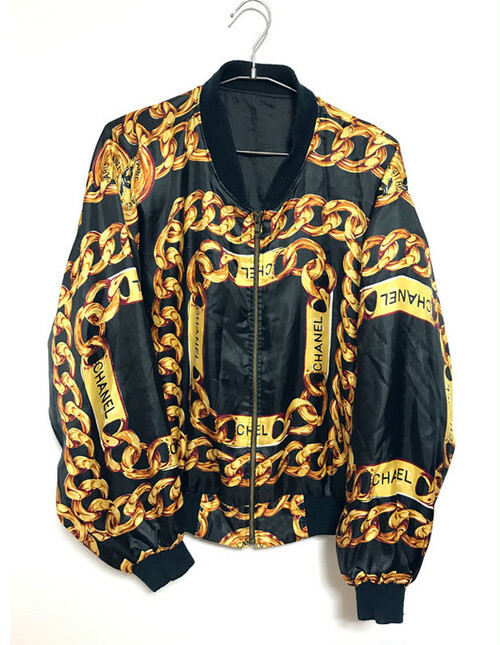 Ghetto's Gang used to wore it. It features Channel Scarf pattern on the Jacket.This model has shoulder putts.